BIG NEWS! Saffron Cross is the featured selection on Patheos Book Club April 1st through 15th. Fred and I are grateful for the Patheos reviews and reflections of our little interfaith story. Check out the video interview with Deborah Arca, manager editor of the Progressive Christian Portal (if keep up on the Facebook page, you’ll know that *this* is the interview in which the laundry basket fiasco occurred). You can join the Patheos conversation, too! Here’s how. See below for an excerpt from the Lenten post I wrote for the occasion, and head on over to Patheos to read the rest! Four years ago, I spent Shrove Tuesday eating my weight in sausage patties and golden pancakes. Then I became a vegetarian for Lent. My first vegetarian Ash Wednesday was met with nausea and a keen sense of the 40 days until Easter breakfast casseroles. Lent was about joining Jesus in the wilderness, but it was also about surviving a season sans cheeseburgers. During that trial, my spiritual sacrifice was connected to larger intention. I’d taken the Lenten vegetarianism pledge as an indication of commitment to my forthcoming marriage with Fred, a devout Hindu who formerly lived as a monk and had been a vegetarian for over a decade. I trust you’re keeping well! I never expected interfaith dialogue to progress till marriage between 2 ordained individuals from very different religious beliefs!! I do have some questions regarding your diet past and present. Kindly do let me know if you’re comfortable answering and if this is an appropriate platform? I extend my warm wishes to both yr loved ones! Yes, please feel free to pose questions here. Happy to answer them! I wanted to know how you initially felt converting to a vegan diet having to let go of common food such as the beef or pork sausage patties? Was it voluntary or did Fred made it compulsory? I was excited about committing to a season of vegetarianism during the Christian observance of Jesus’ 40 days in the wildnerness. 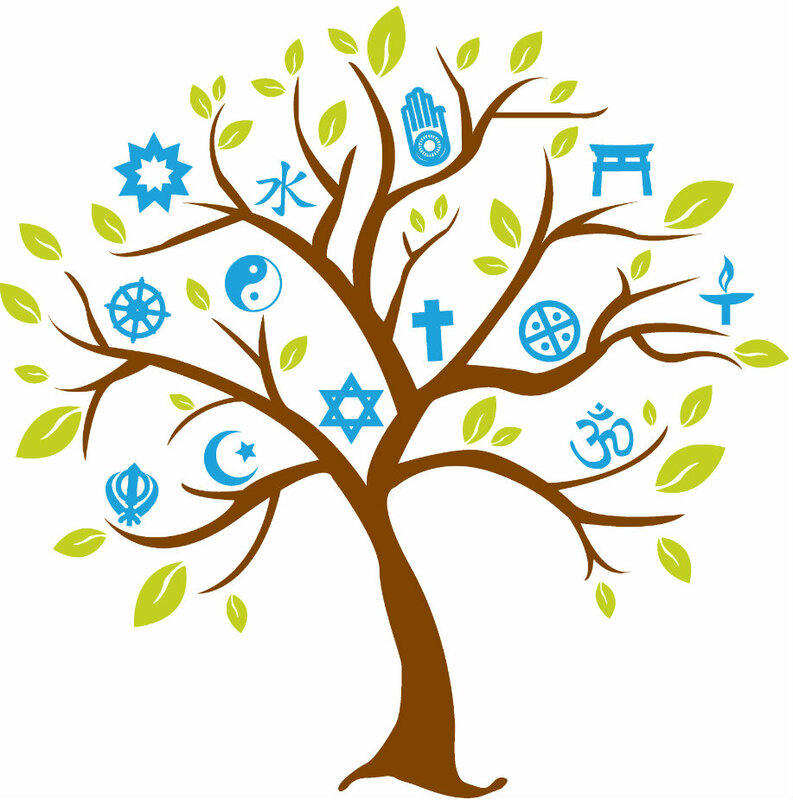 In this way, it felt like an immediate interfaith connection–an effort to combine important aspects of the Christian and Hindu faiths–which made it more sincere for me. That said, it *was* difficult to let go of beef (not so much pork–particularly after having overdone it on Shrove Tuesday!). In SAFFRON CROSS, I talk openly about my struggles and missing cheeseburgers. I prayed about it, and eventually the cravings became more and more rare until they faded. In modern America, especially if we live urban areas, we are quite removed from our food sources. It’s easy to consume meat when we don’t have to look at the way animals are treated in the mass-production of beef and dairy. I was guilty of this mindset: a cheeseburger was a cheeseburger, and I didn’t even think about what it took to get it on my plate. Now, I see that being conscious of my food choices is a spiritual practice; Christ taught non-violence, and in my opinion, that includes non-violence toward animals. This is especially true if you have access to non-meat foodstuffs (I realize not every community around the globe has the abundant access to agriculture that is found in US grocery stores and farmer’s markets). Per the compulsory question: it compulsory was in the sense that Fred would never allow meat, eggs, or fish in his home kitchen. If you know anything about Jewish dietary laws or Kosher practices, it is a similar lifestyle. While he didn’t want it IN our home, he, of course, said I was free to eat anything I wished when we ate out. Fortunately, my heart and spirit had already been shaped by NOT having meat, and I was fine with not eating meat when we had date nights out. Do you have any interest in going vegetarian? Vegan? Or, are you currently practicing some sort of adjusted diet? it was your decision or did Fred compel you to do so? I am Ravi born and raised in Singapore, been a practicing vegan for the last 7 years when I was ordained into Vaishnavism by my Guru. Similar to Fred with a minor difference as I belong to the traditional orthodox branch of Vaishnavism which pre-dates Lord Krishna. I am a devotee of Lord Rama. I truly admire your effort in promoting interfaith marriages and showing to people that conflicts wouldn’t arise if there’s true love between couples and mutual respect for each other’s belief. The bigger and more positive impact is the precedence set for this and the coming generation, a lot of setbacks in relationship and conflicts can be reduced because of yr efforts. I hope yr efforts pay off well beyond the borders of US and reach different parts of the world, no doubt you’ll have an arduous task ahead of you in convincing people that interfaith marriage works out well. I have seen lots of relationship fall apart between loving couples because of religious differences that left couples very wounded mentally. In fact we have similar stories to share, the difference is that yrs lead to marriage and mine fell apart. I’d really like to share but I am unsure if revealing so much in this public platform is appropriate. Indeed, we have an uphill battle to climb, but Fred and I are both convinced that interfaith partnerships (and interdenominational partnerships within Christianity) will steadily become more and more the norm, rather than the exception. After all, thanks to technology, the globe is getting smaller–not bigger! We’ve also found, as you alluded to, that this next generation of budding adults (now college students) are VERY open to dating and interacting with folks who have differing faith beliefs or even those with no faith (moral traditions). When we visit colleges and universities, we find that we’re “preaching to the choir,” as the students “get it.” They realize early the benefits of conversation; many times all they need is the safe space to have the conversations. We’re grateful that many of our speaking events have been about creating this space. Thanks again for reading the blog and commenting. I’m sorry to hear of your own personal struggles with a relationship that didn’t work out. Strength and peace to you as you continue to heal. Thanks for the warm words. Yes it’s Lord Rama’s appearance today, a good time for devotees to strengthen our spiritual practices and faith in him. I am sure yr uphill battles will pay of accordingly, moreover you have an added advantage since you’re an ordained Revered of yr faith coupled with the relevant qualifications. There’s a growing trend of spiritual consciousness and we can see barriers weakening. However there are certain religiously conservative groups that strive to keep the religious segregation going. In a matter of time they’ll be weaken as well. Are you acquainted with the mormon faith?? They seem to have a strong interest with Hindus in particular. Per Mormonism, it’s very interesting that you mention that, because the Mormon tradition keeps popping up on our radar. Indeed, we know one Mormon practitioner who has recently expressed interest in Hinduism, and we’ve met several Mormon college students in our most recent talks. I confess I don’t know much about their tradition–but it fascinates me. It’s time for me to start learning! What have you encountered? I agree we should all practice our faith with love and integrity thus making ourselves a role model for others. In fact I am witnessing female pastors who share similar views abt interfaith marriage, some of them even when on interracial and religious dates. The only problem was that their partners wanted intimacy which is some thing they couldn’t do. Check out Rev Wren Miller, she’s about 30 yrs old now. My knowledge on Mormonism is limited however I have had a glance of their scriptures, they believe in Jesus as their Lord & Savior but also in the existence of deities. However they do not pray to them rather they believe that deities were once humans who achieved that status through spiritual practices. Seems like a Hindu-Buddhist hybrid theology, mormons also practice polygamy but it’s considered taboo to talk abt it. to serve at least 1 mission for a duration of 2 years. What’s yr view of them? Have you done mission work before?? Previous PostPrevious What Would Jesus Eat?